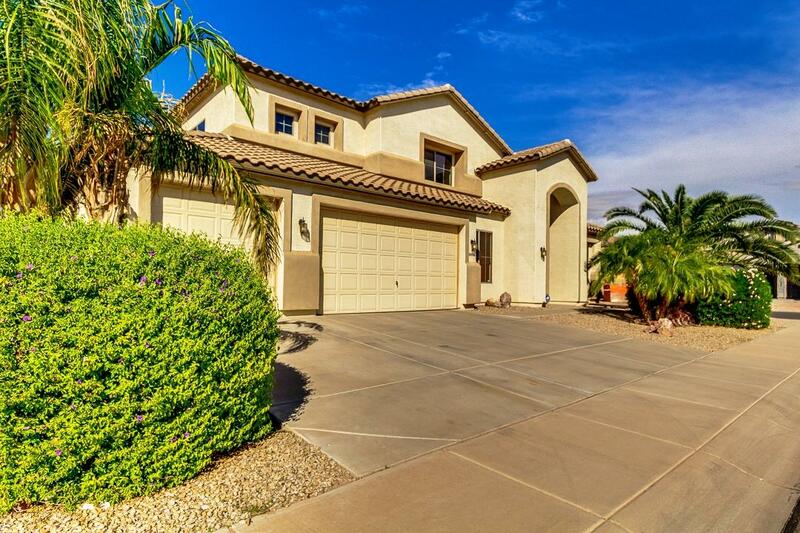 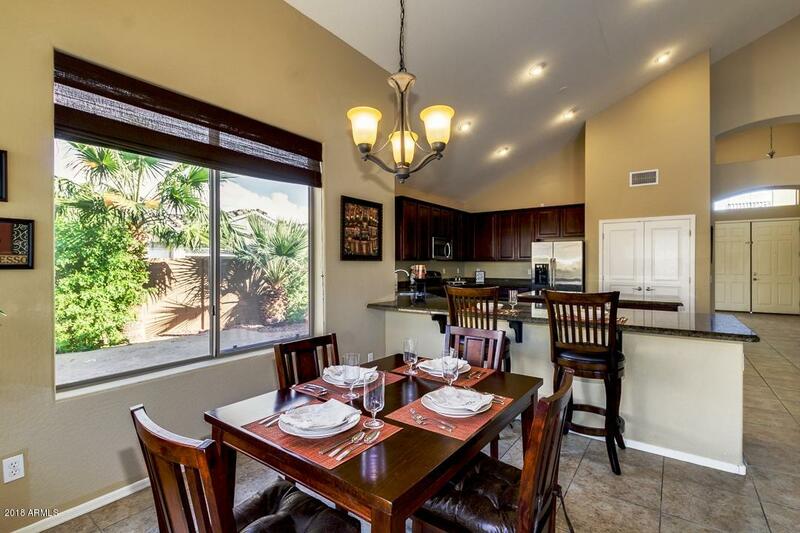 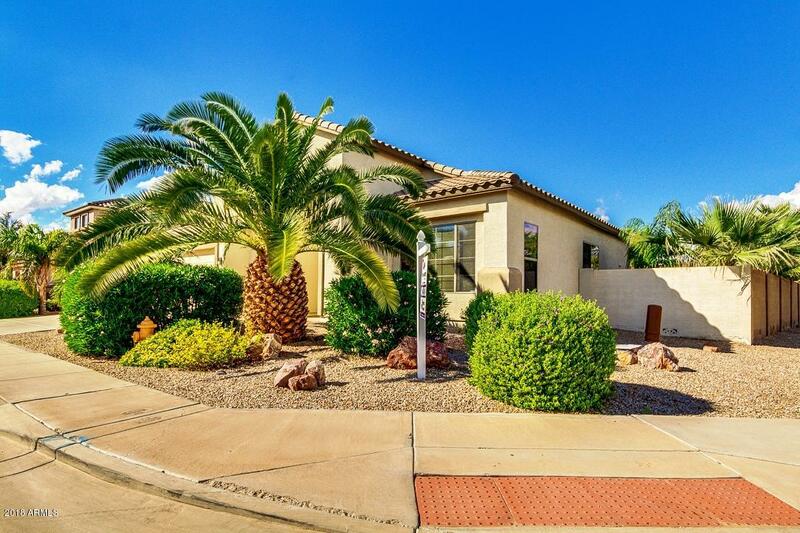 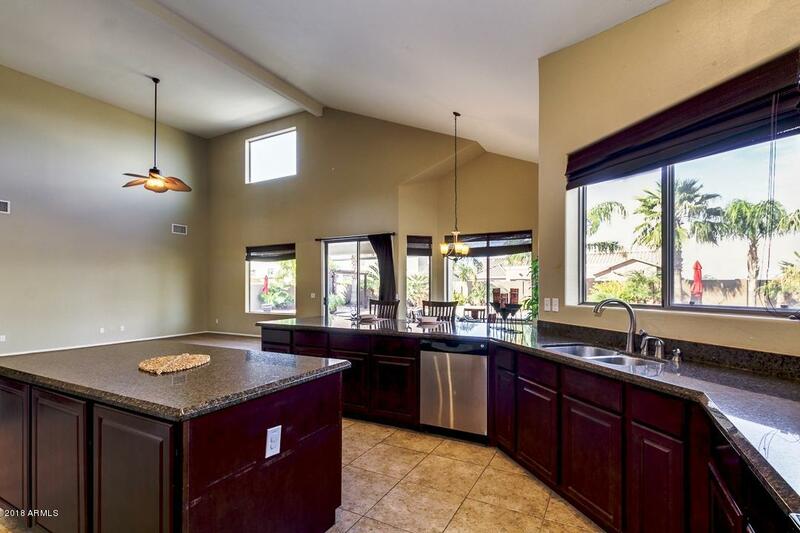 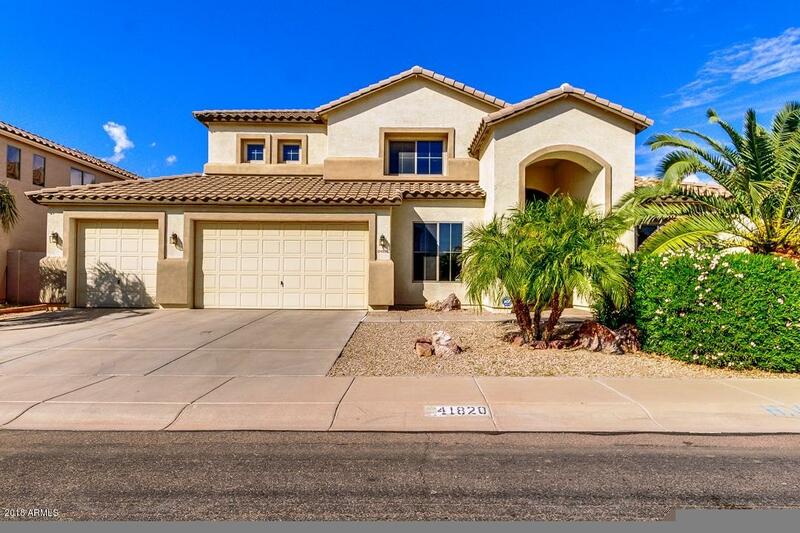 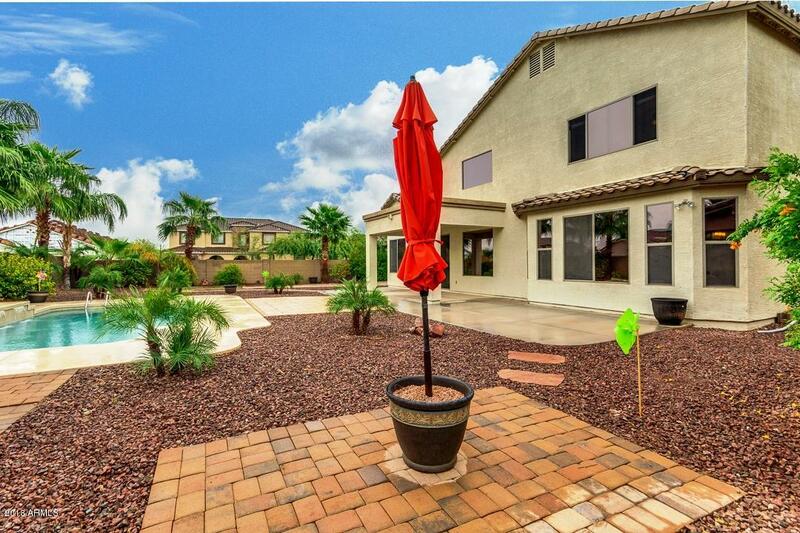 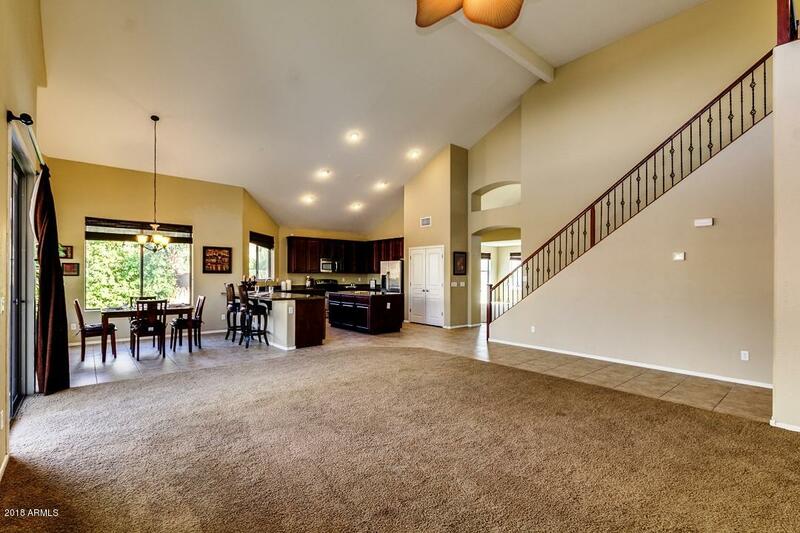 Gorgeous turn-key 6 bed/2.5 bath home located in the highly sought-after community of Glennwilde. 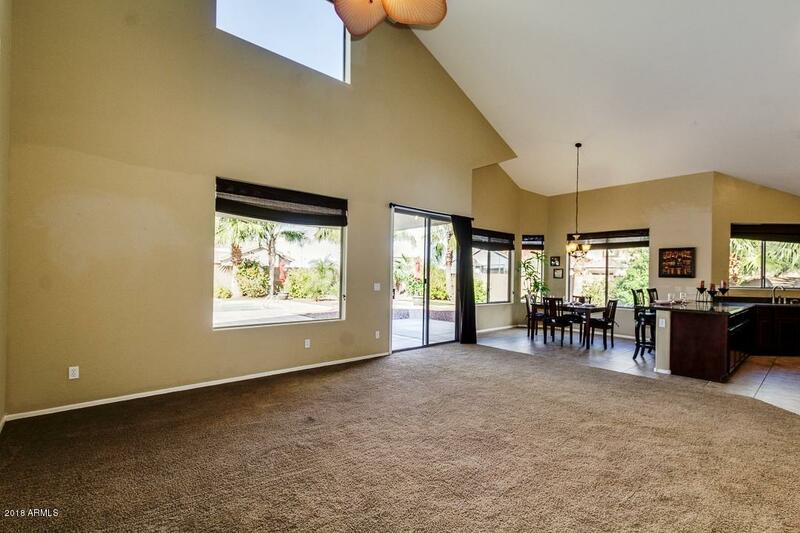 This amazing ''Tiffany model'' floorplan sits on a 1/4 acre, N/S exposure, corner lot. 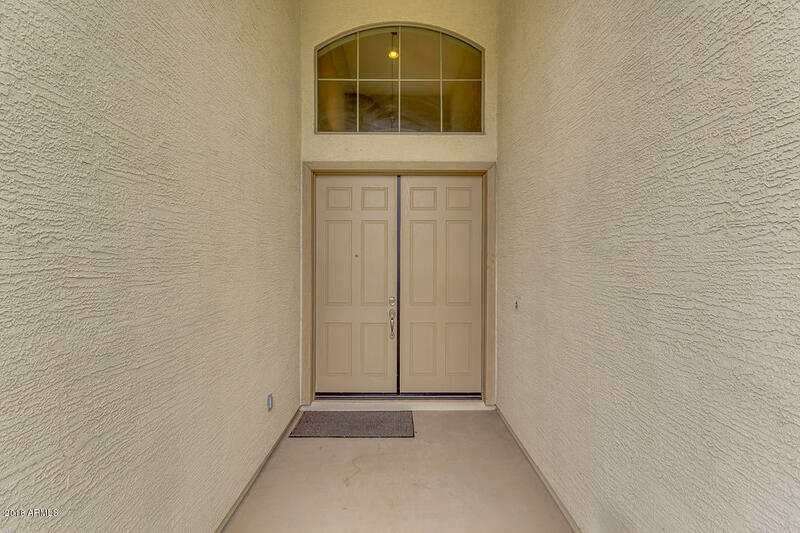 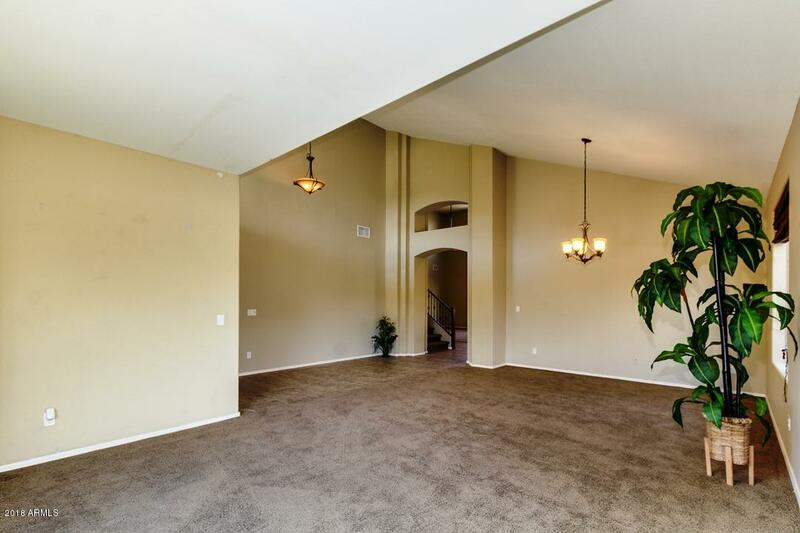 Grand double door entry welcomes you inside to soaring ceilings- creating a light and airy feel. 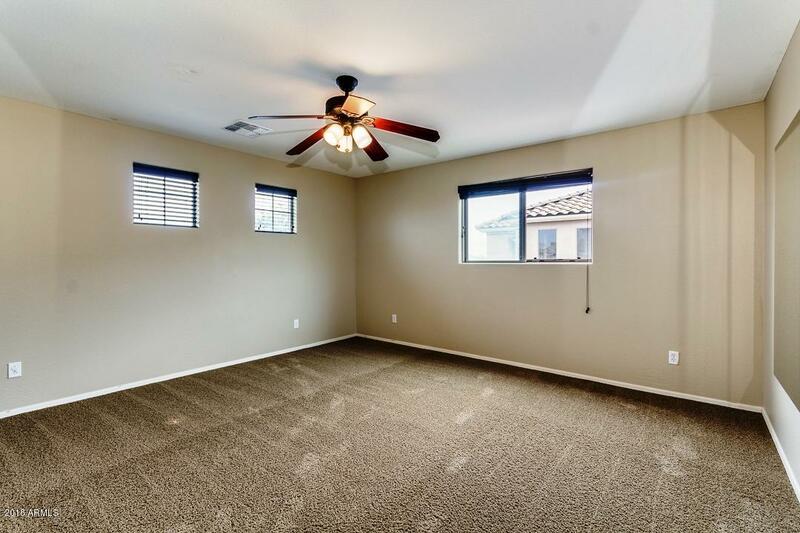 New carpet installed 11/17/18 throughout main level, 18x18'' neutral tile in all the high-traffic areas. 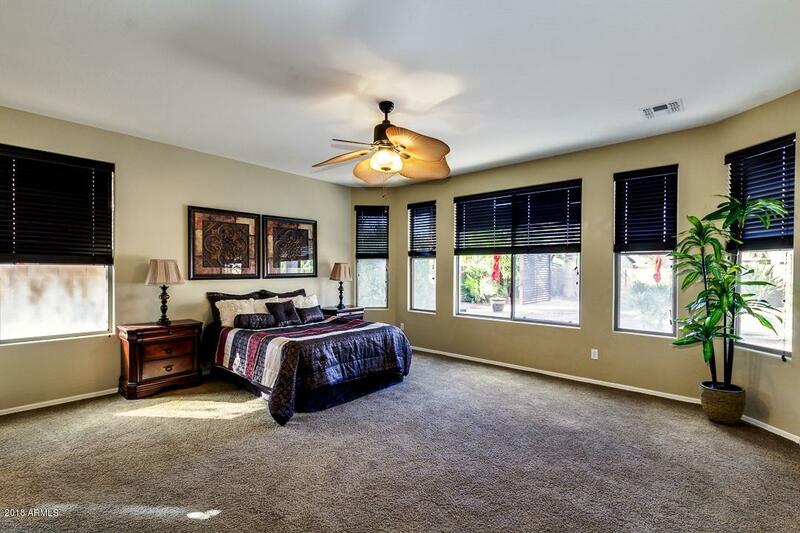 Tinted windows for energy efficiency along w/ shades and 2'' blinds throughout. 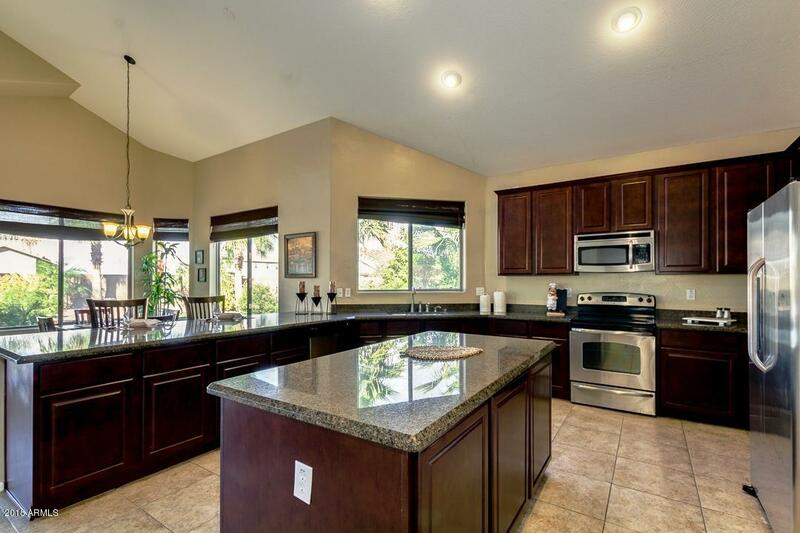 Open-concept kitchen boasts 42'' upgraded Cherryvale cabinetry, Granite counters, large pantry & under-mount kitchen sink. 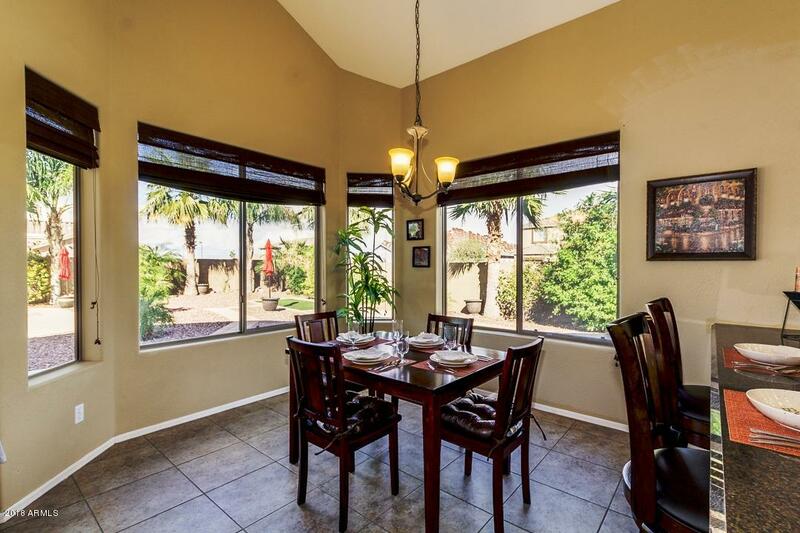 Oversized breakfast nook featuring bay windows. 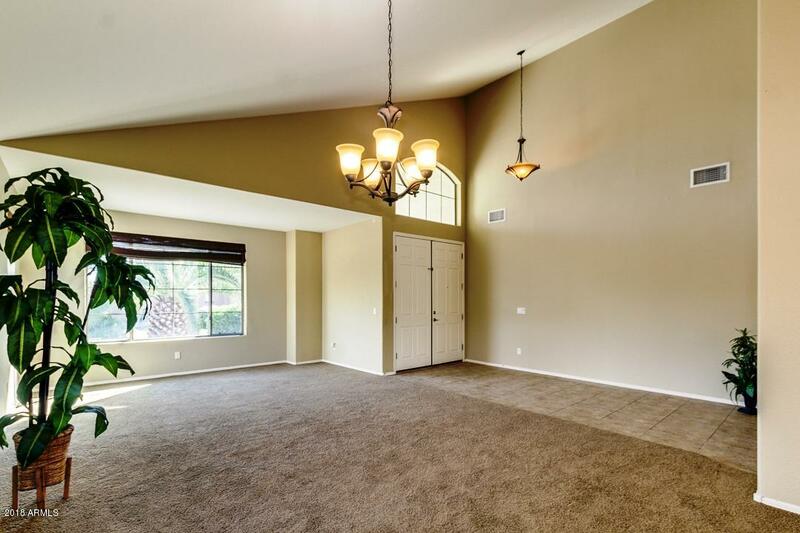 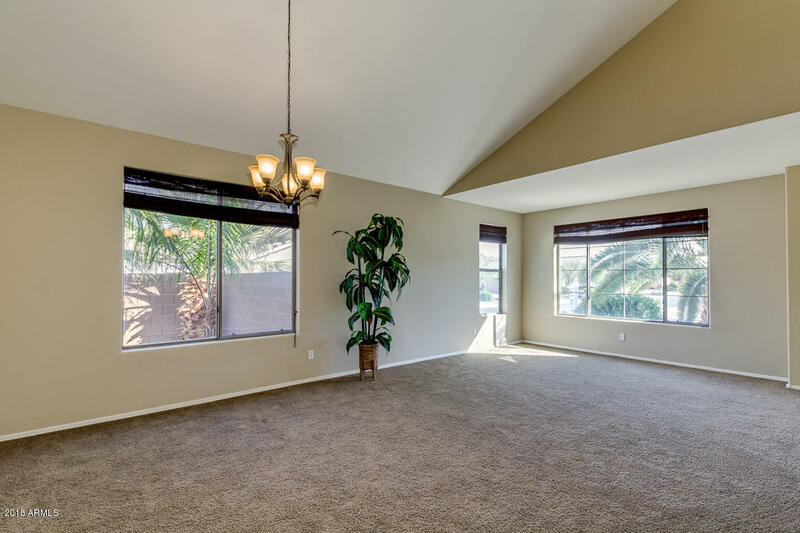 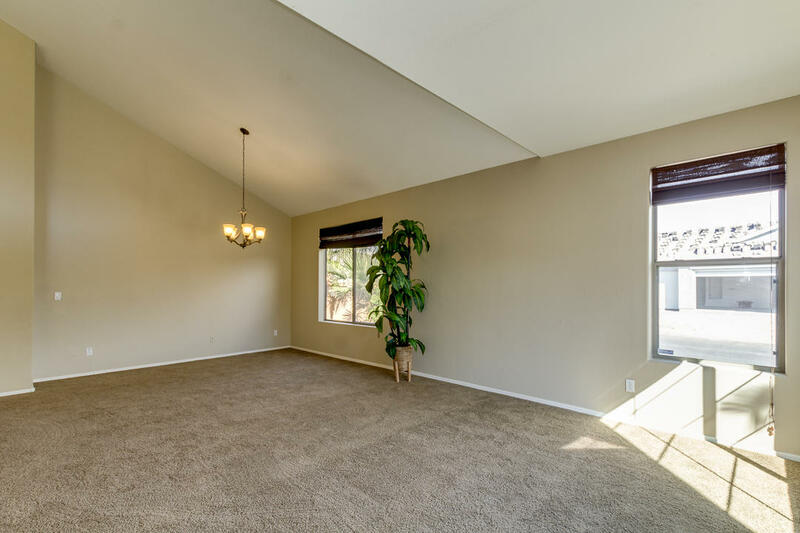 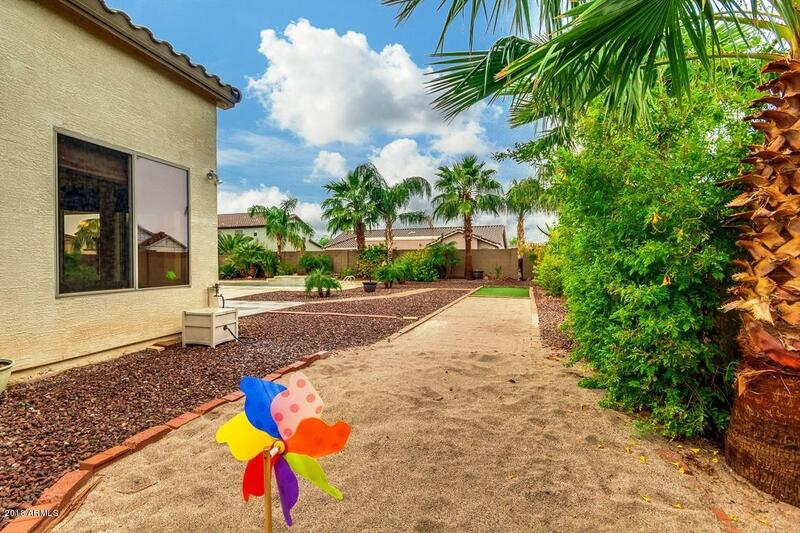 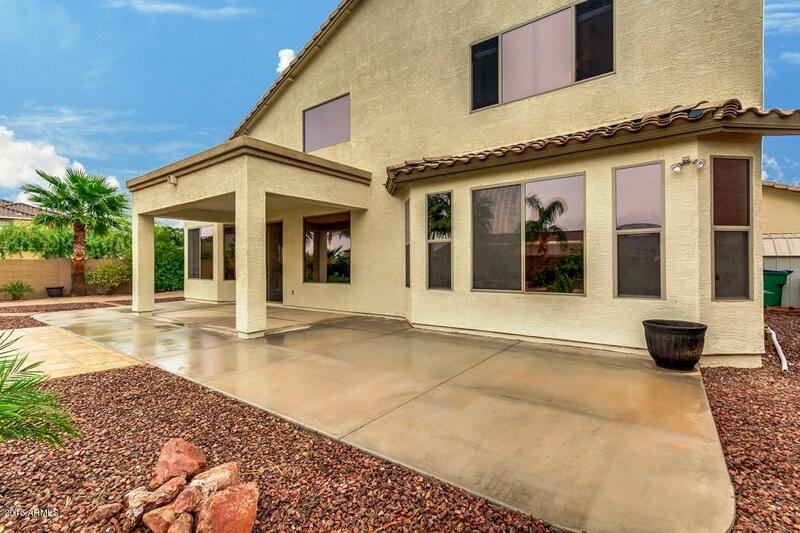 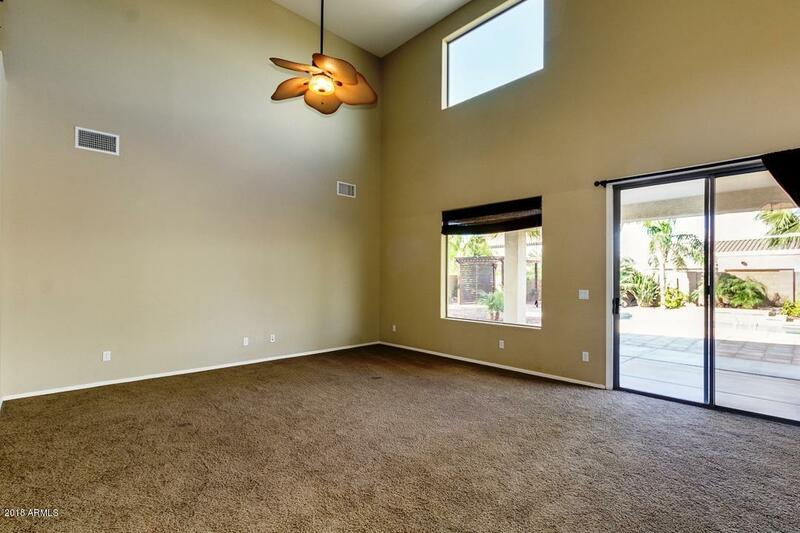 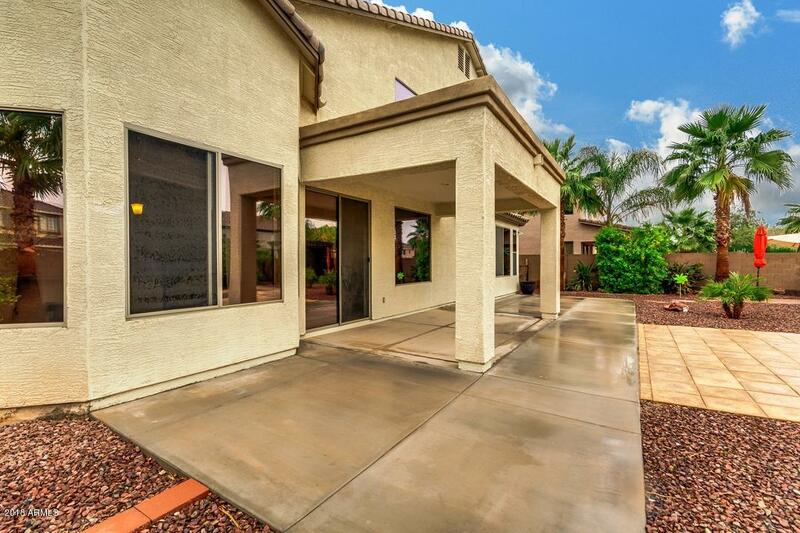 Main level master retreat w/double door entrance and upgraded bay windows overlooking the backyard. 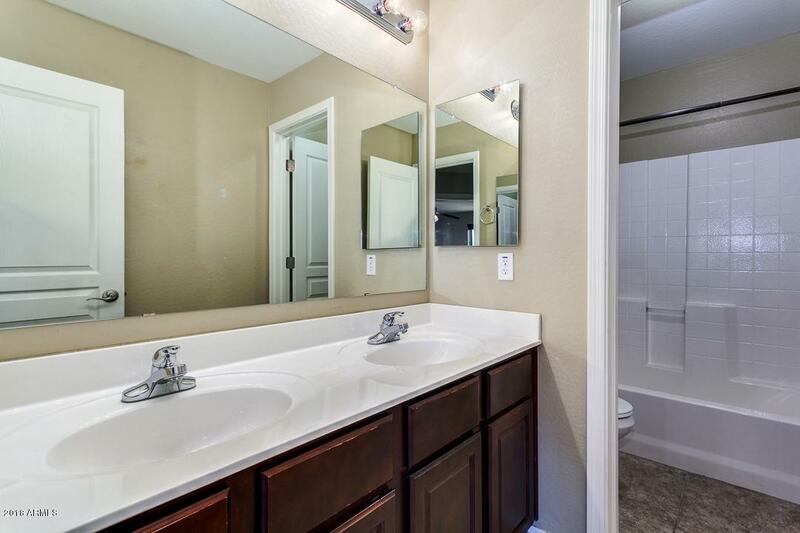 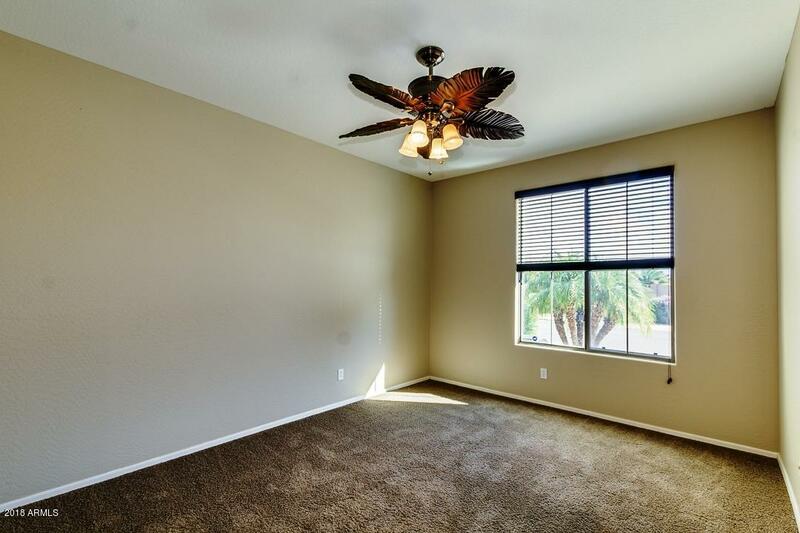 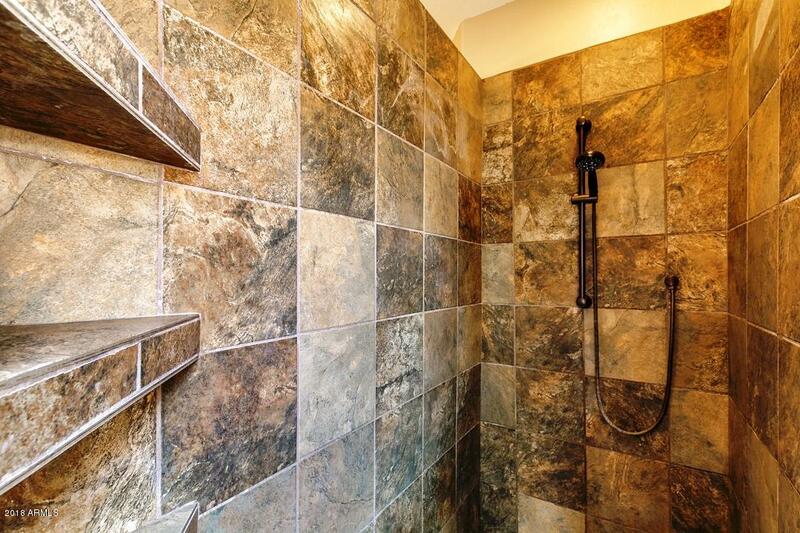 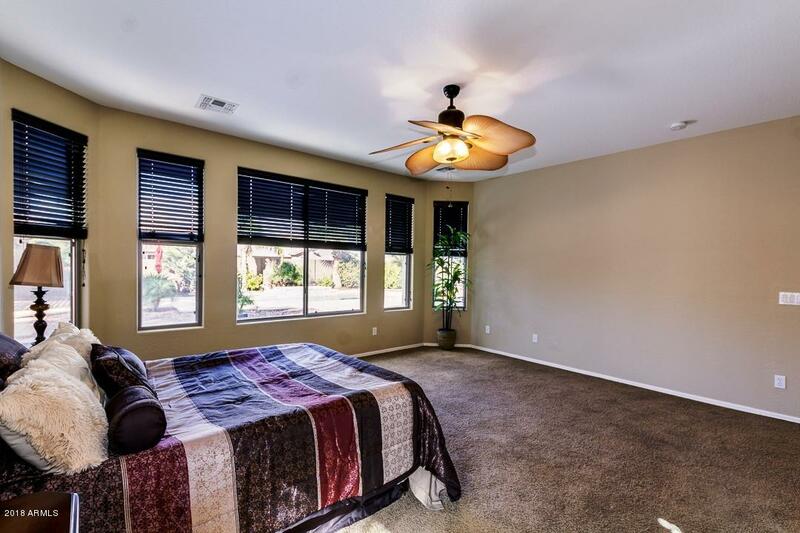 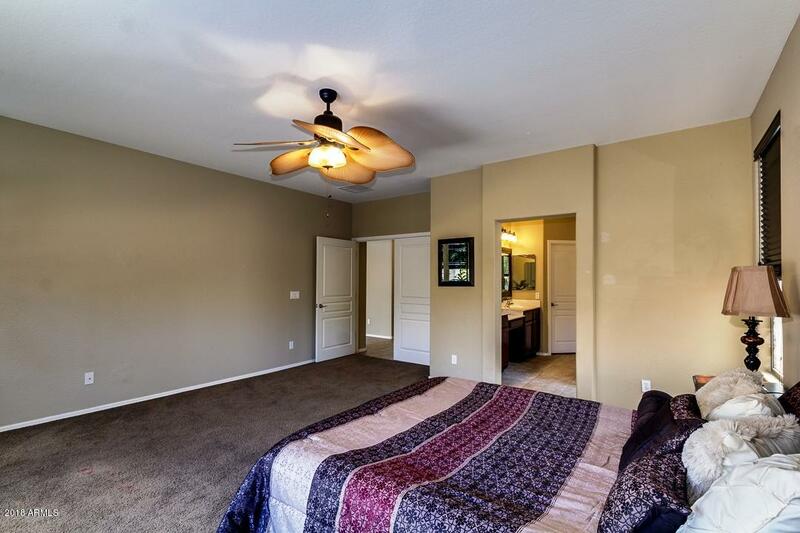 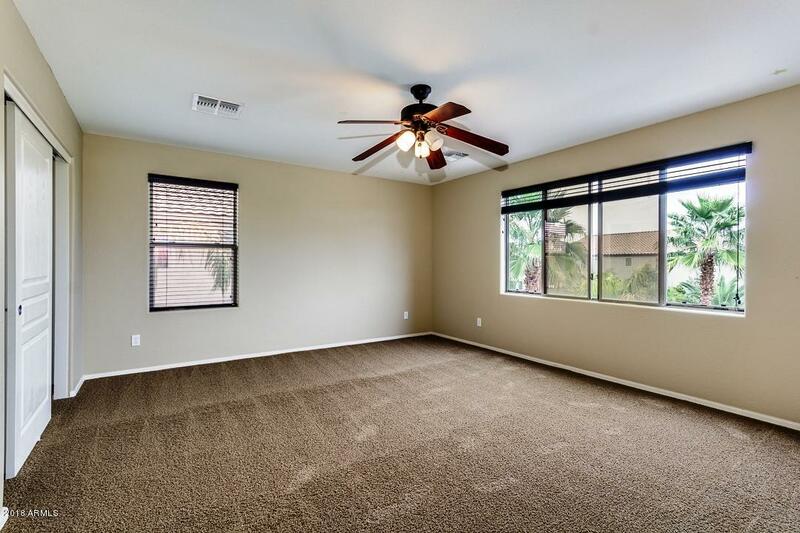 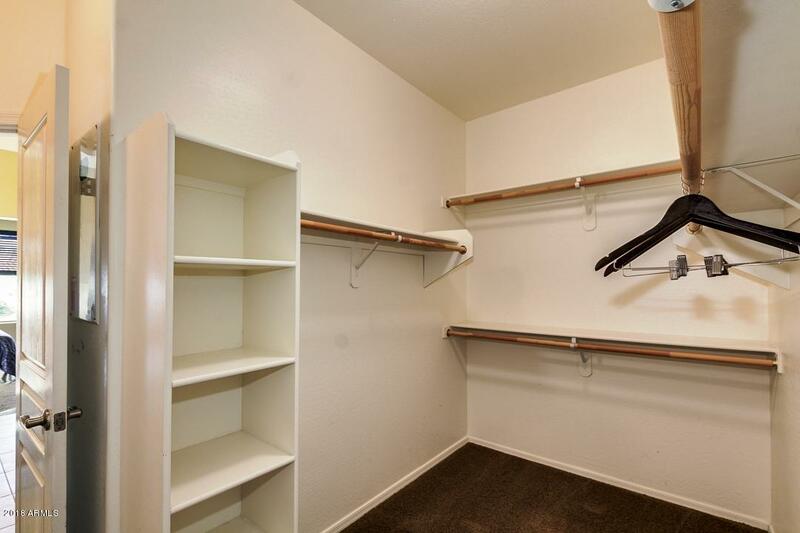 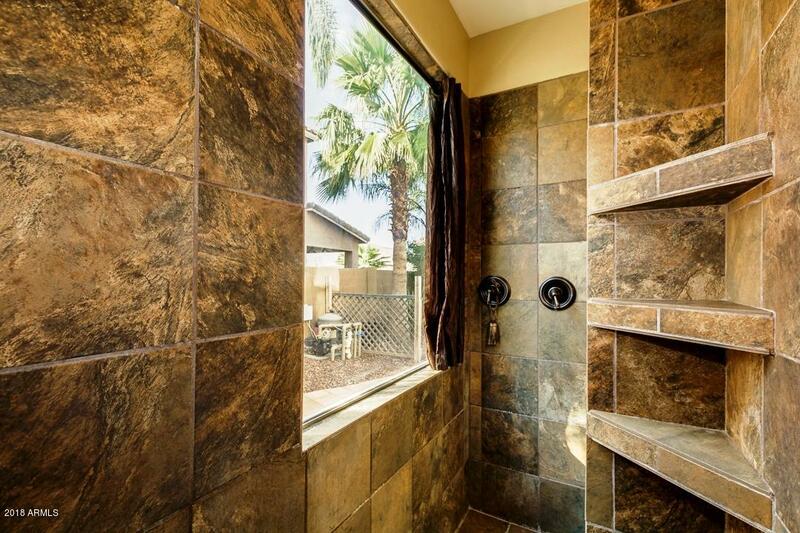 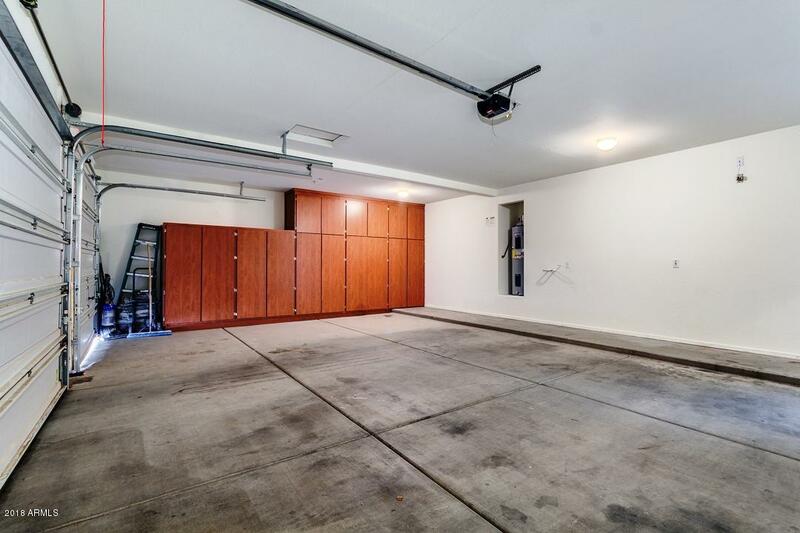 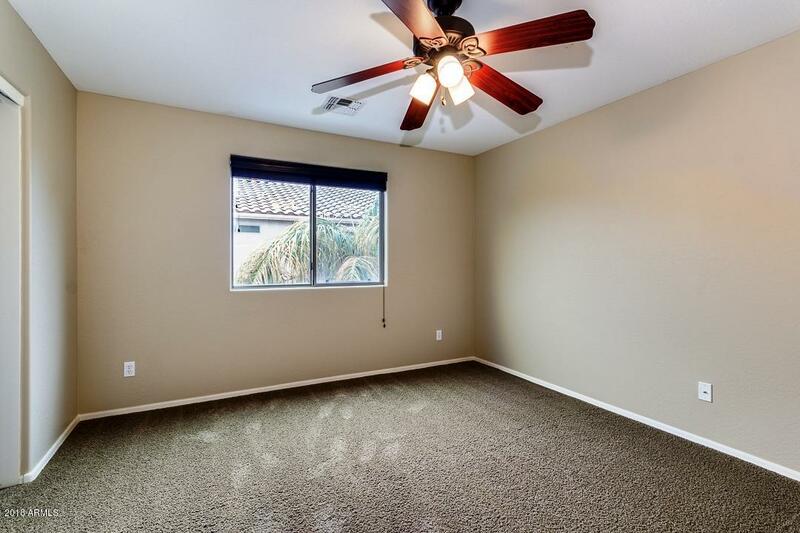 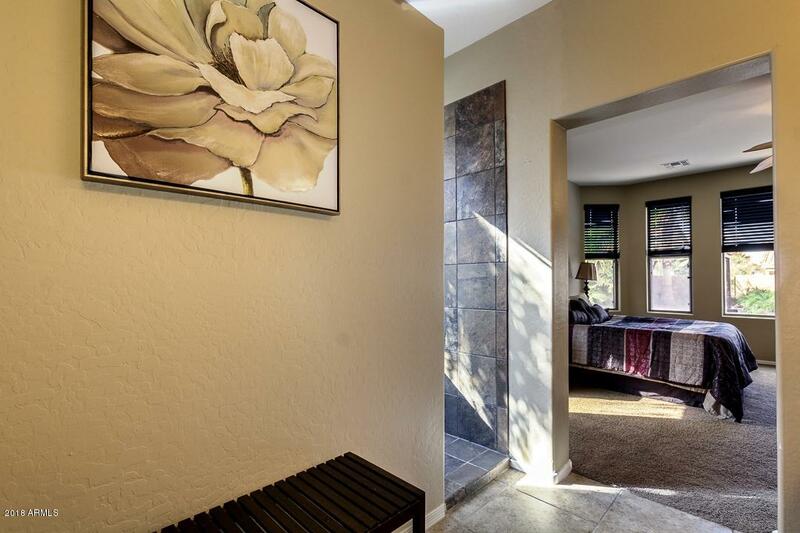 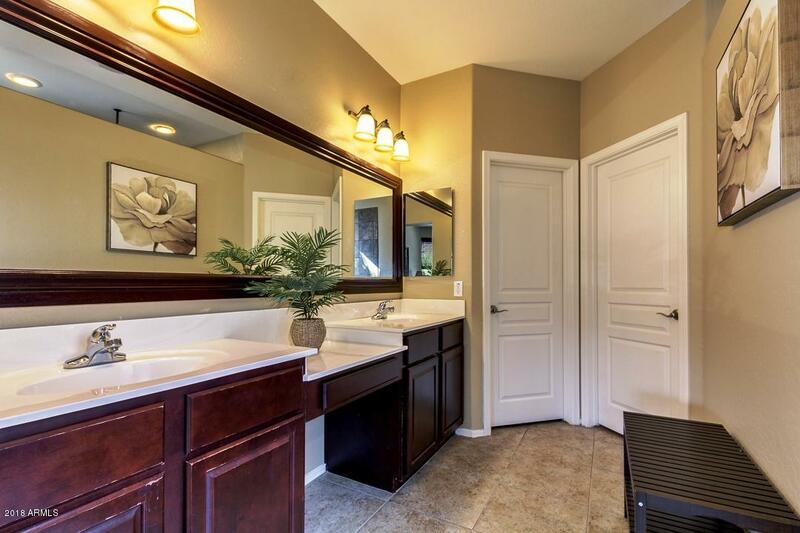 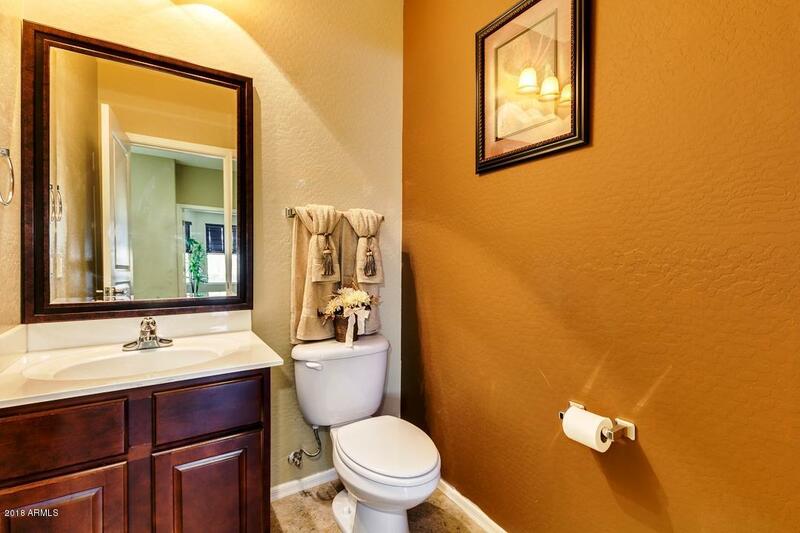 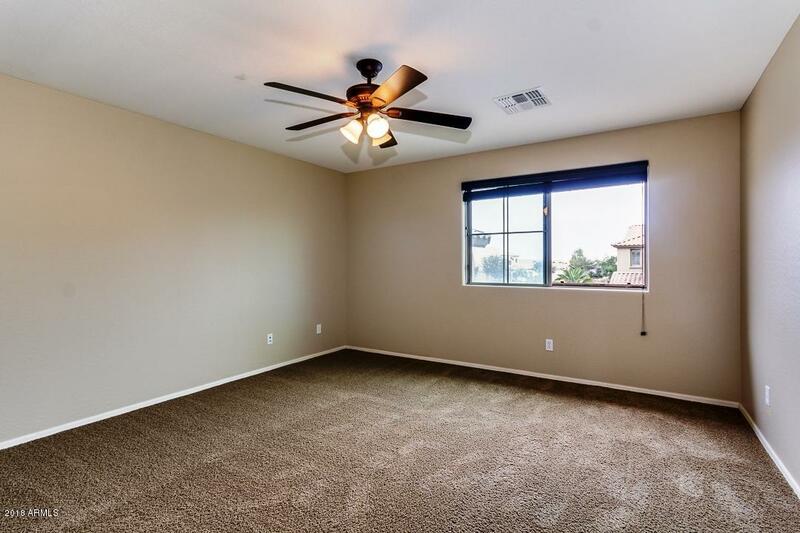 Master bath remodeled with spacious walk-in shower. 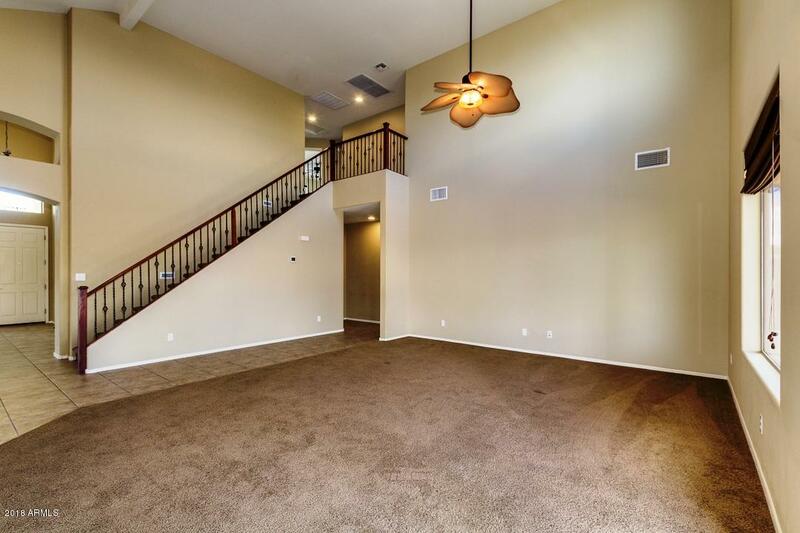 Wrought iron & Mahogany staircase brings you up to 4 additional bedrooms and bathroom. 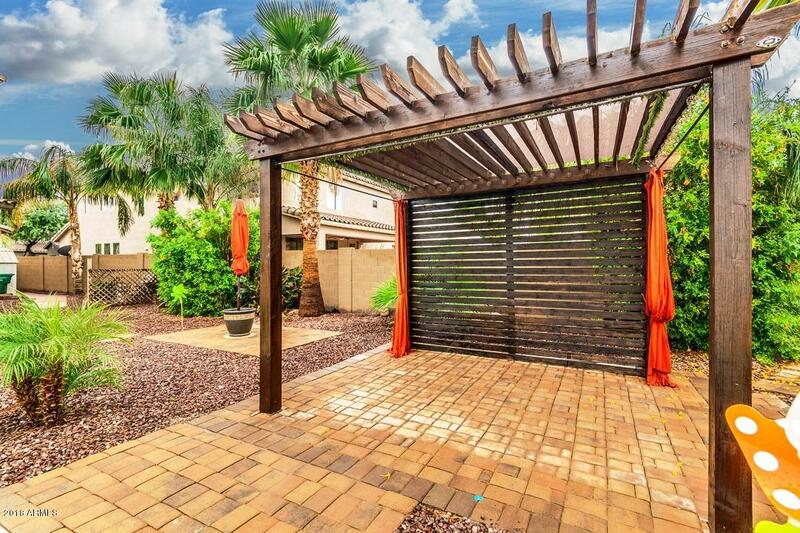 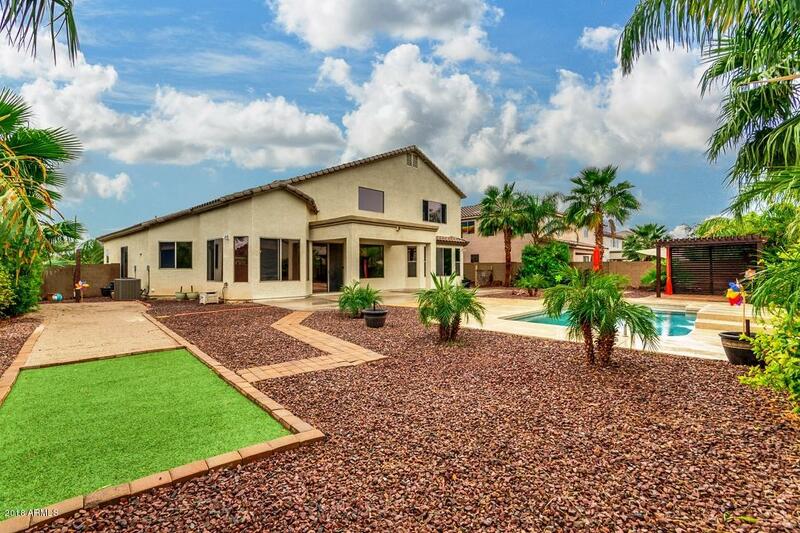 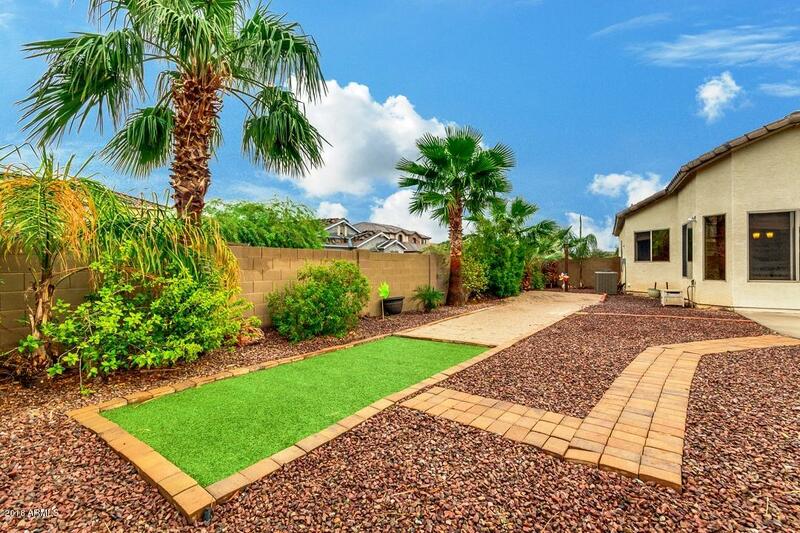 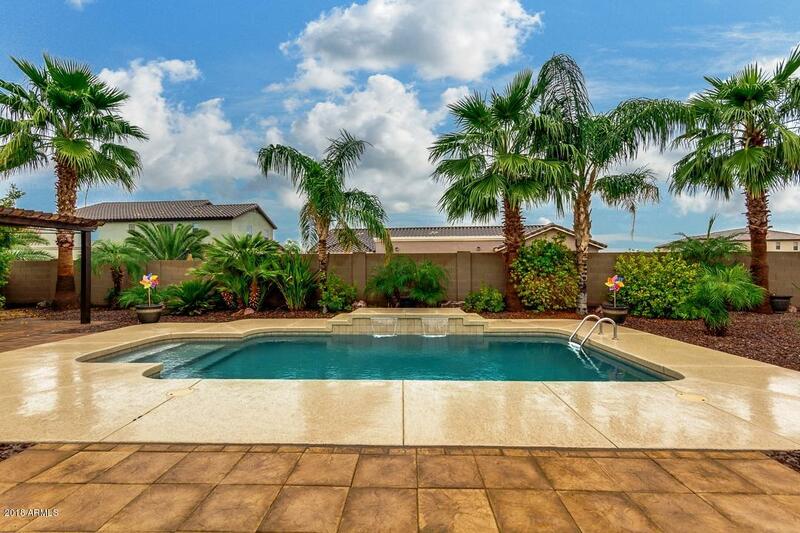 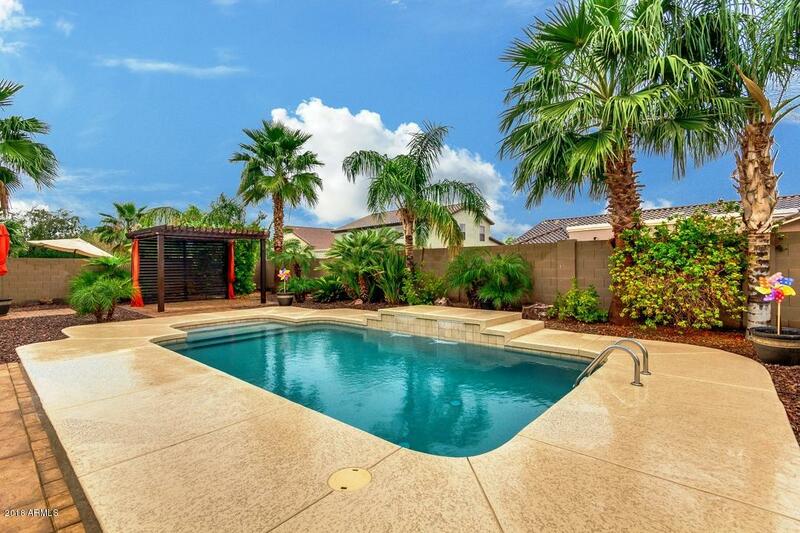 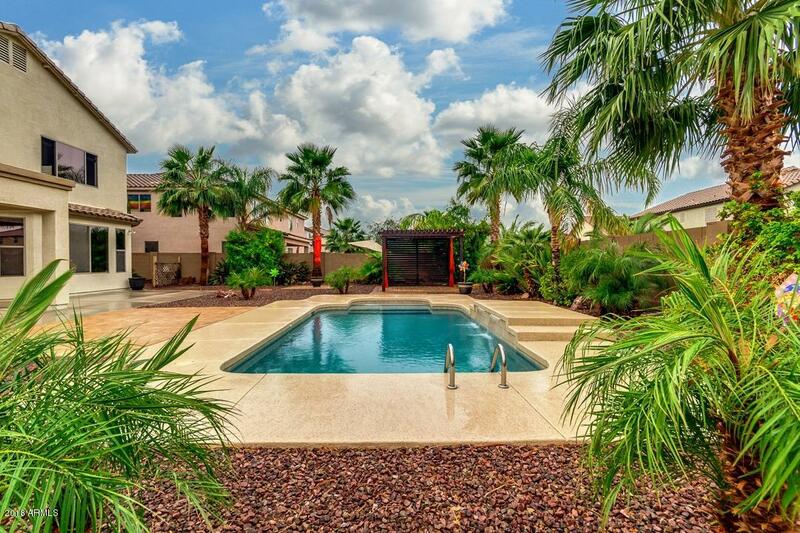 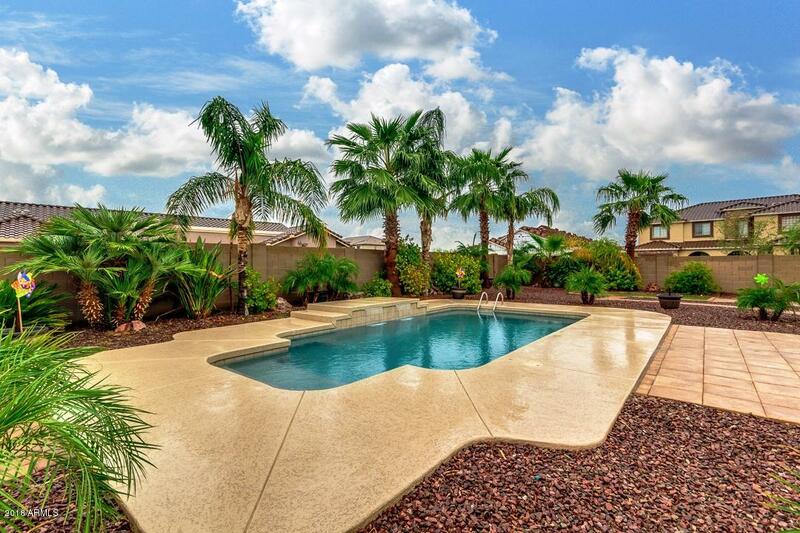 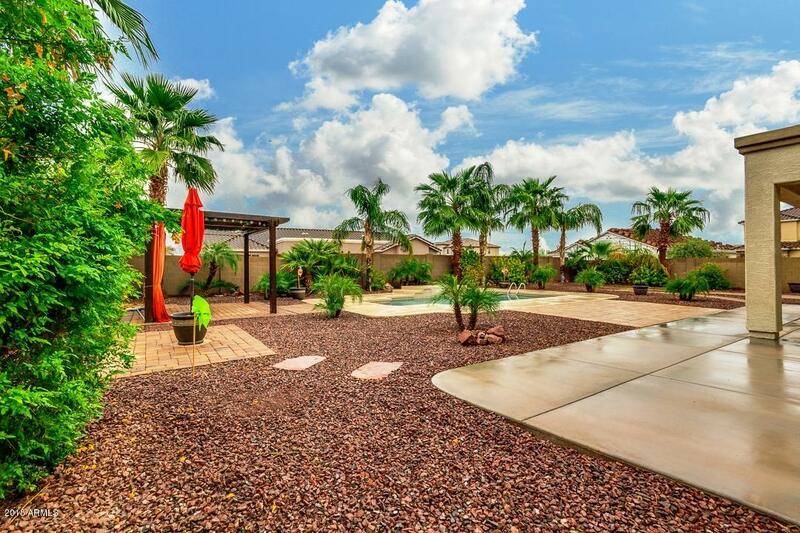 Backyard paradise- professionally landscaped with space to dream big. 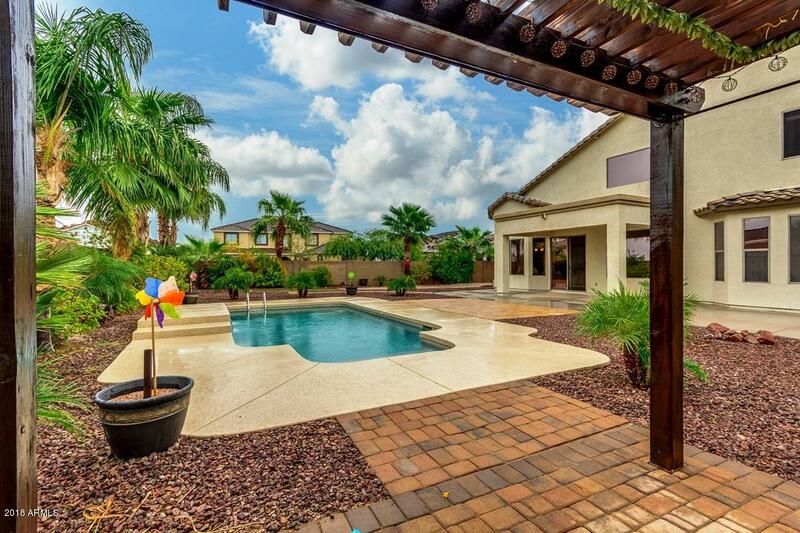 Pool built in 2016 w/waterfall feature and a railing for pool entry/exit. 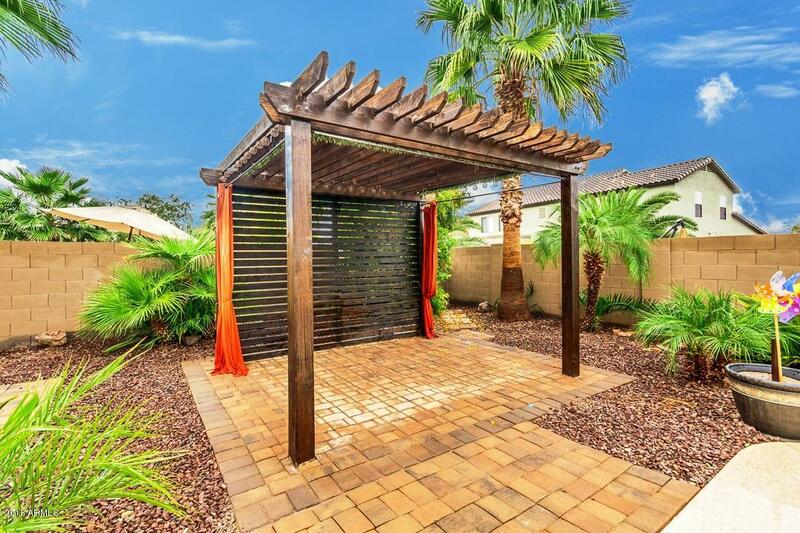 Gazebo and paver flooring provides an additional quaint spot to enjoy the relaxing waterfall feauture. 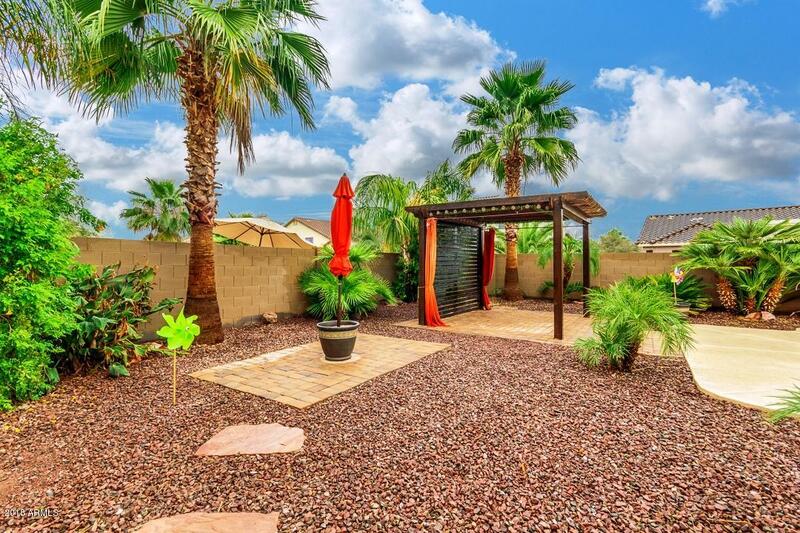 Shed for lawn care storage, added concrete for backyard entertaining & drip irrigation to beautiful palm trees. 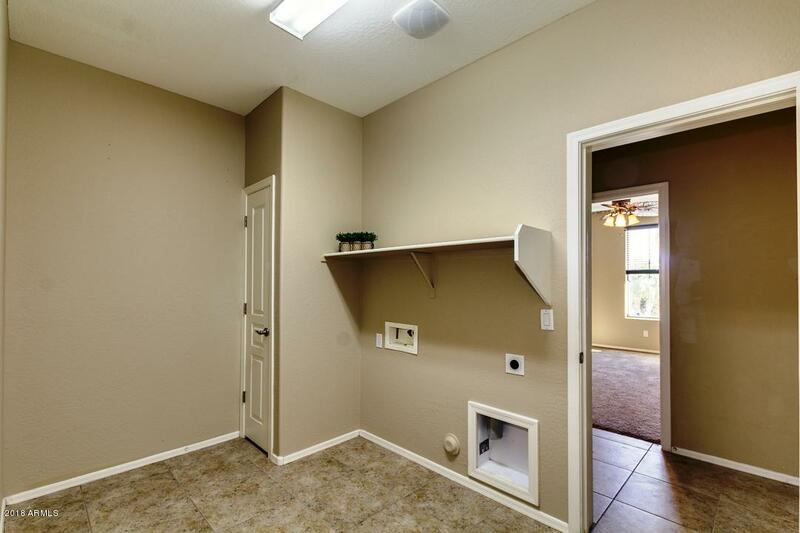 Built-in whole house pest control system. 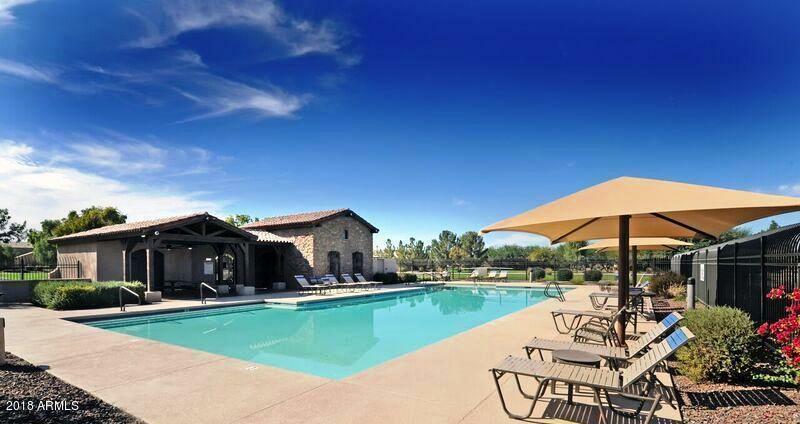 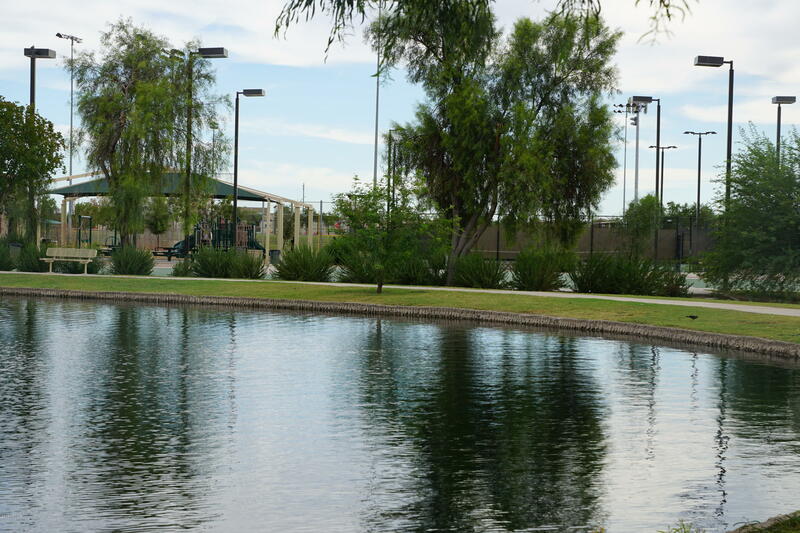 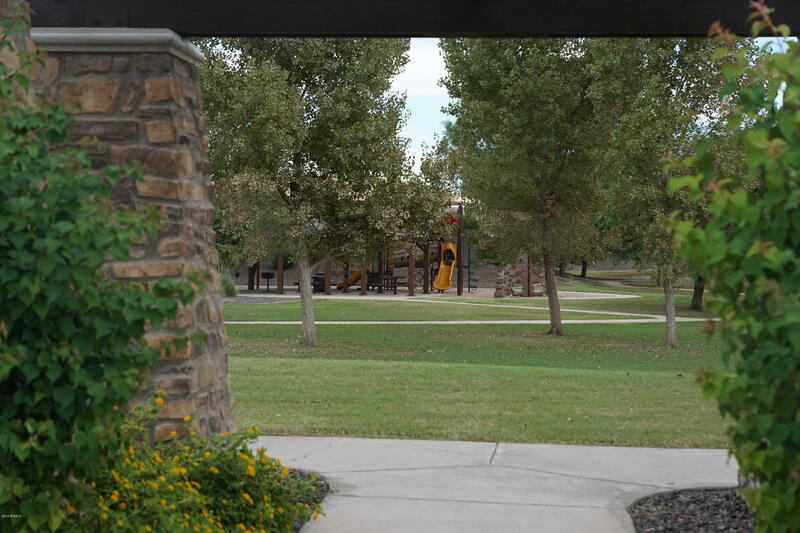 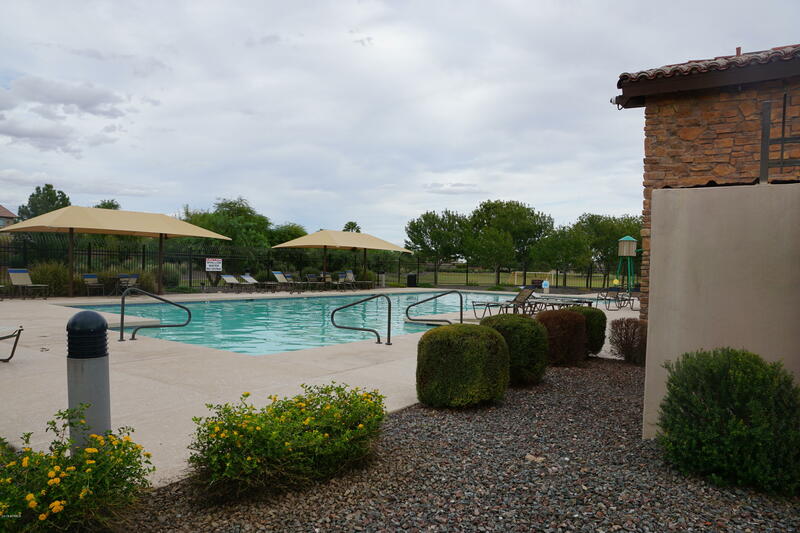 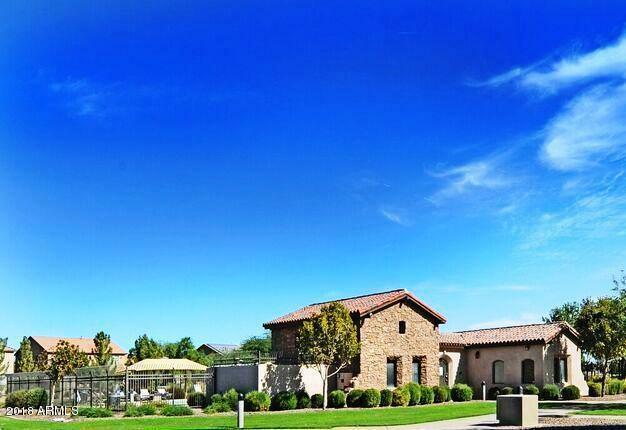 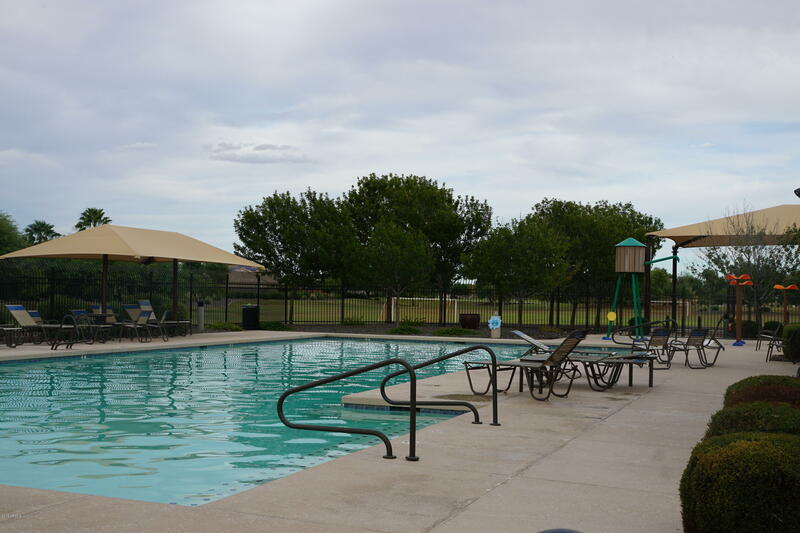 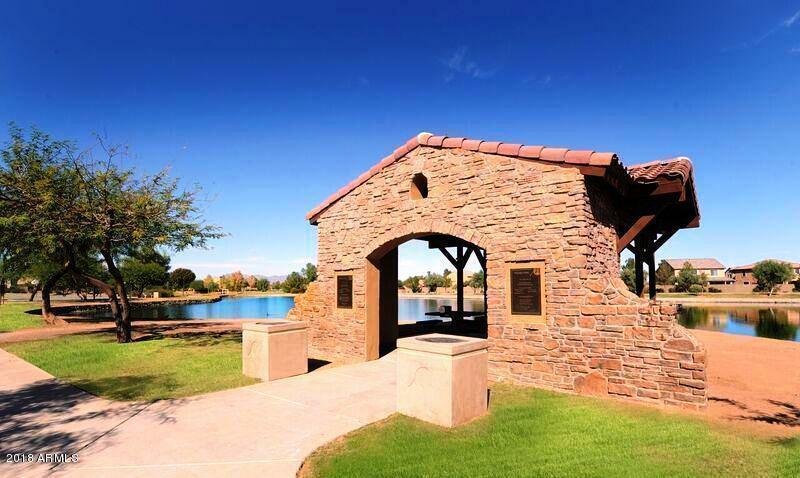 Community features two heated pools and parks. 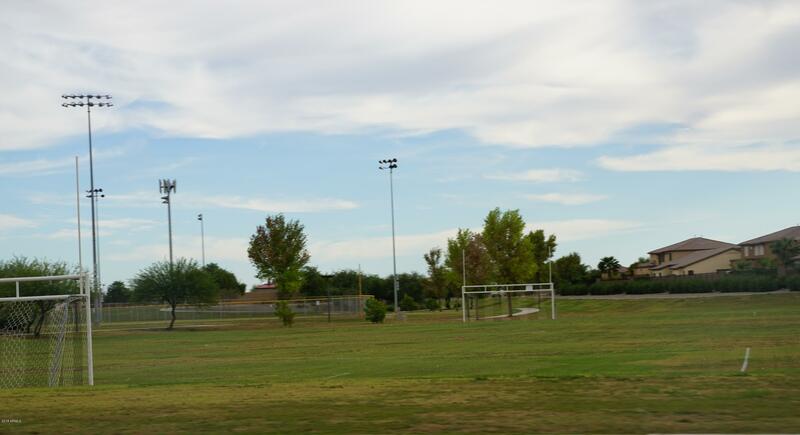 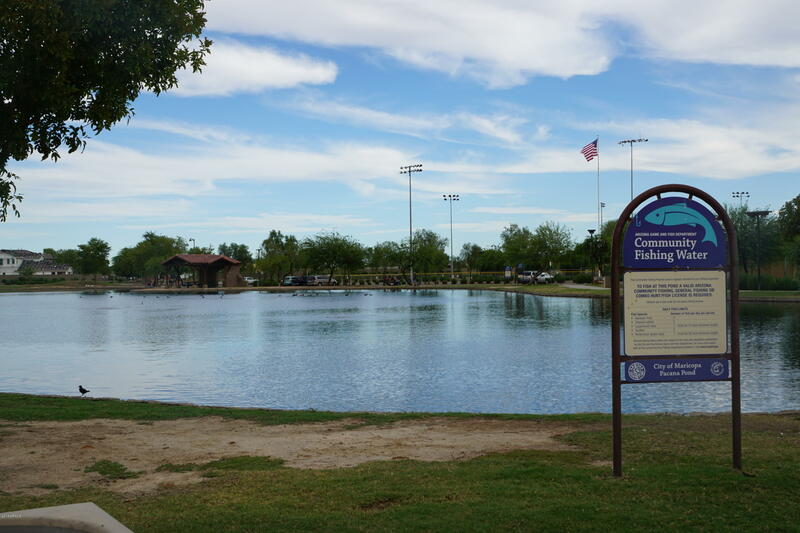 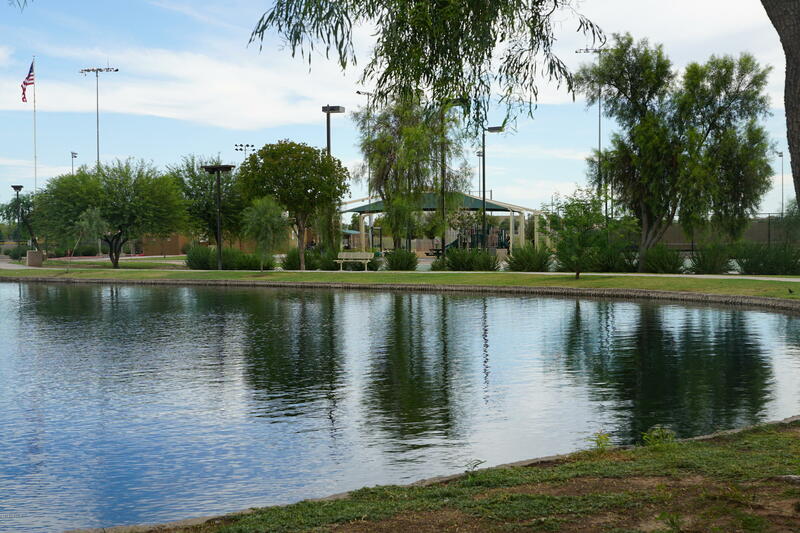 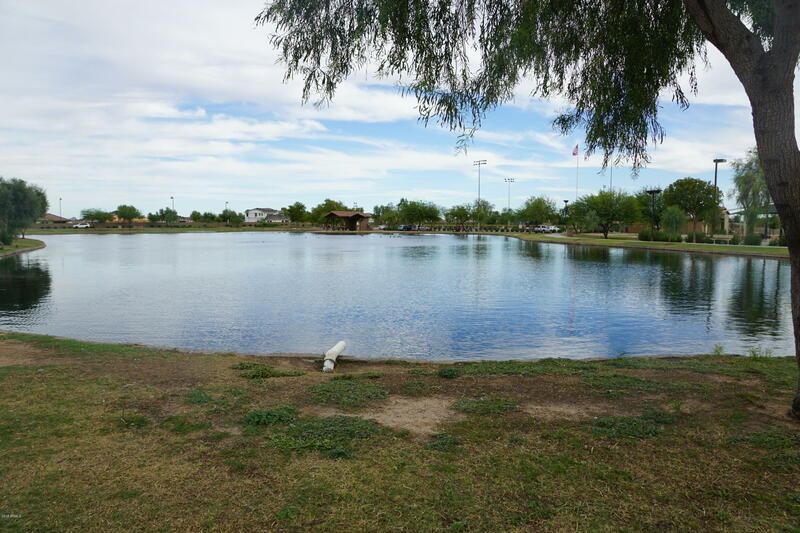 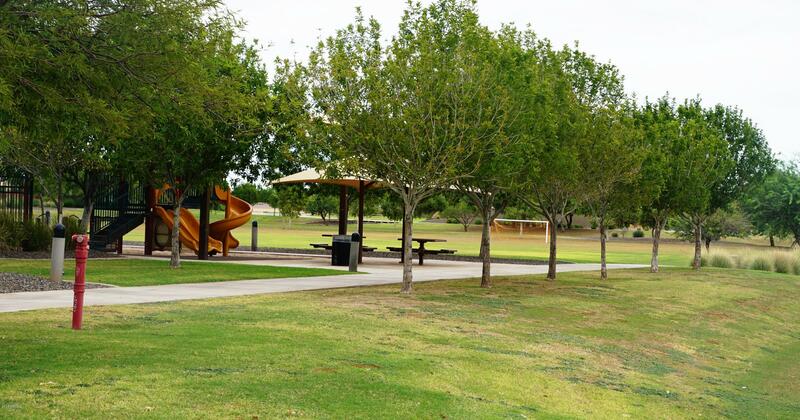 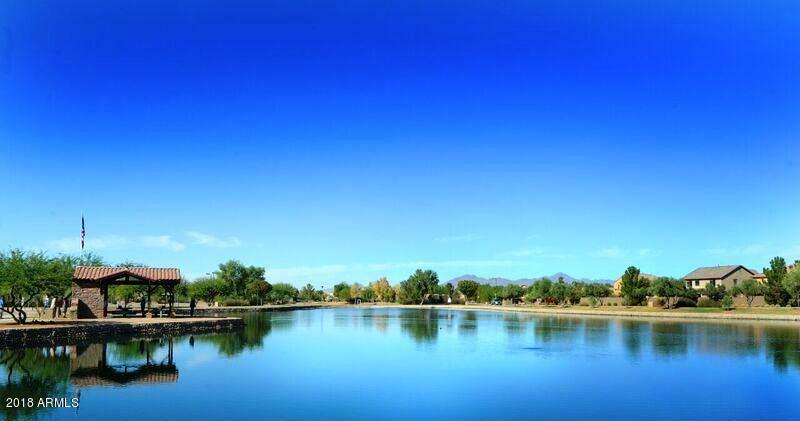 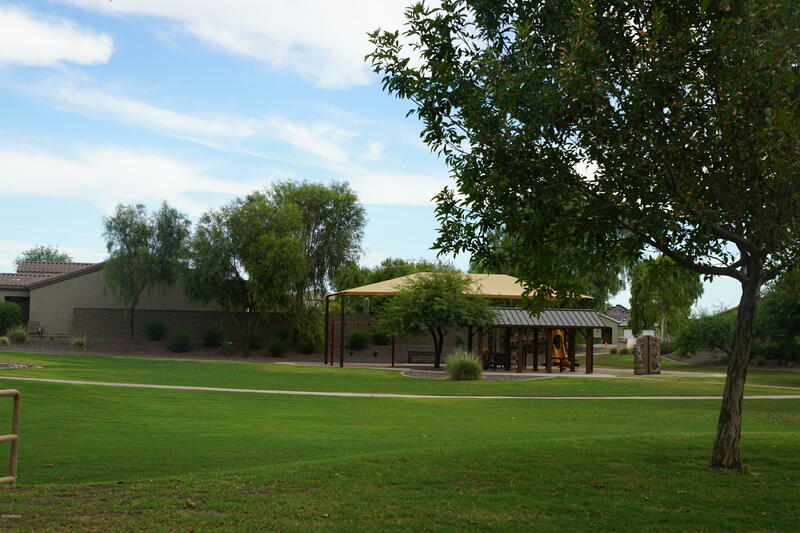 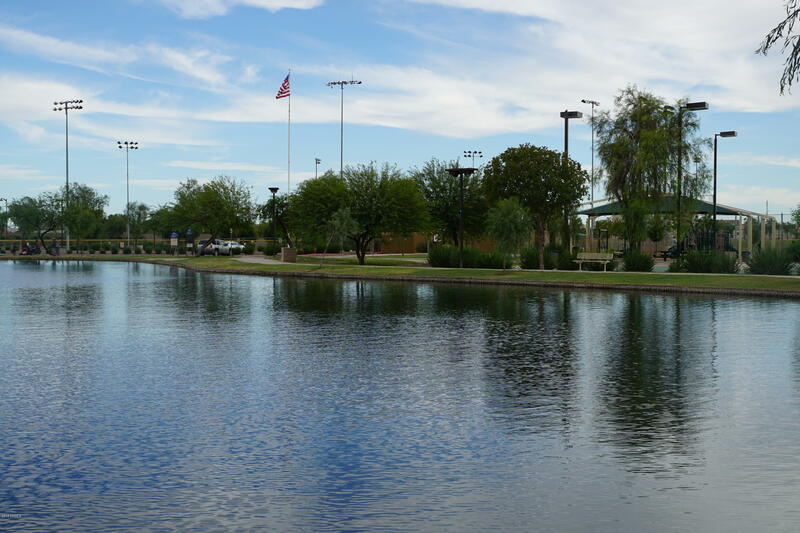 Walking distance to Pacana Park w/ fishing lake, tennis and basketball courts, soccer and baseball fields. 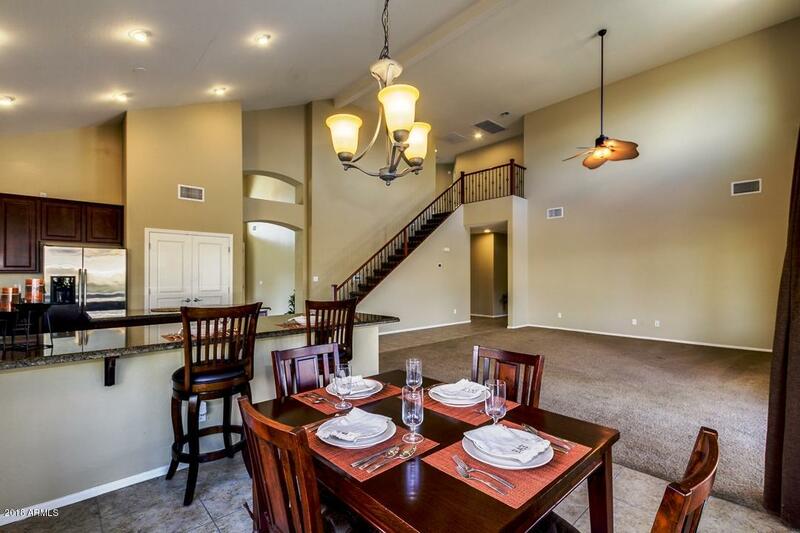 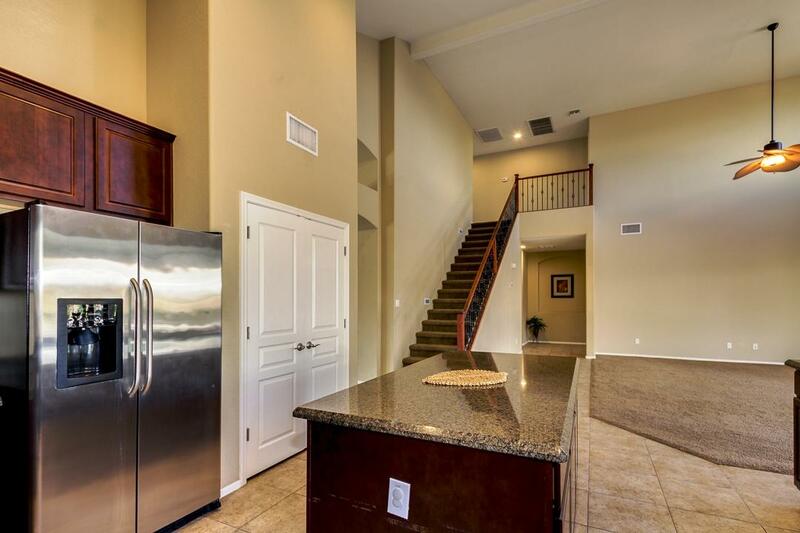 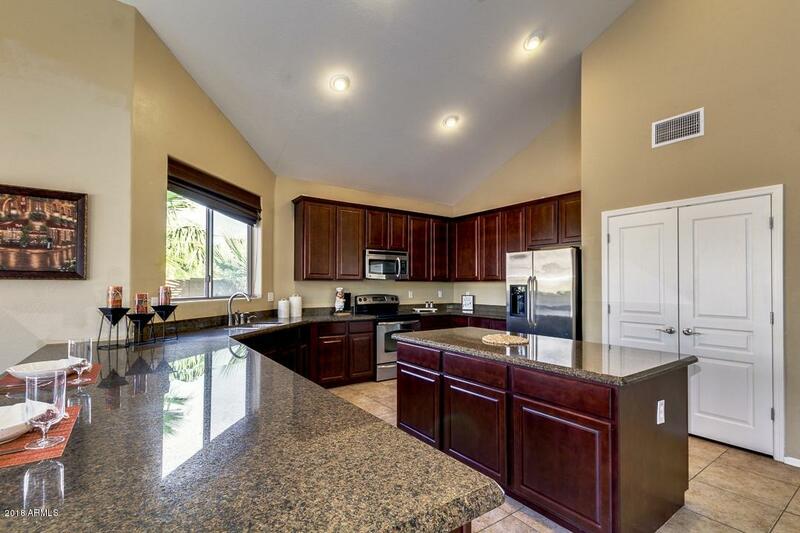 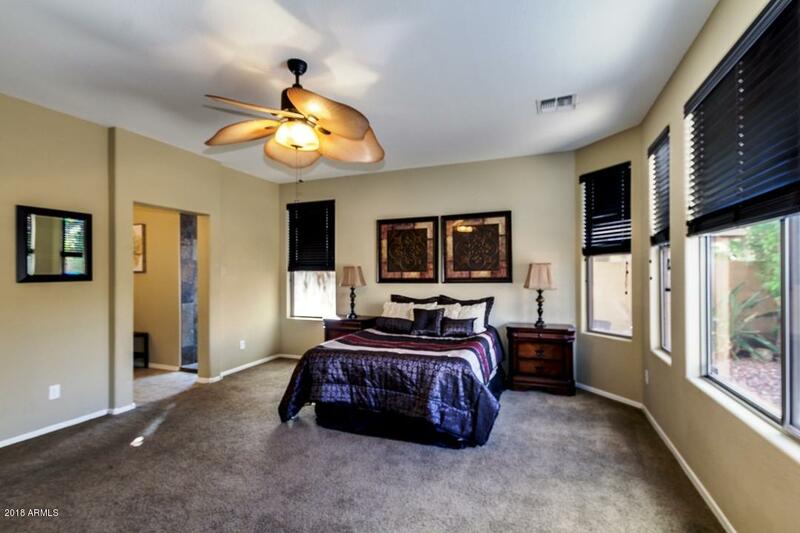 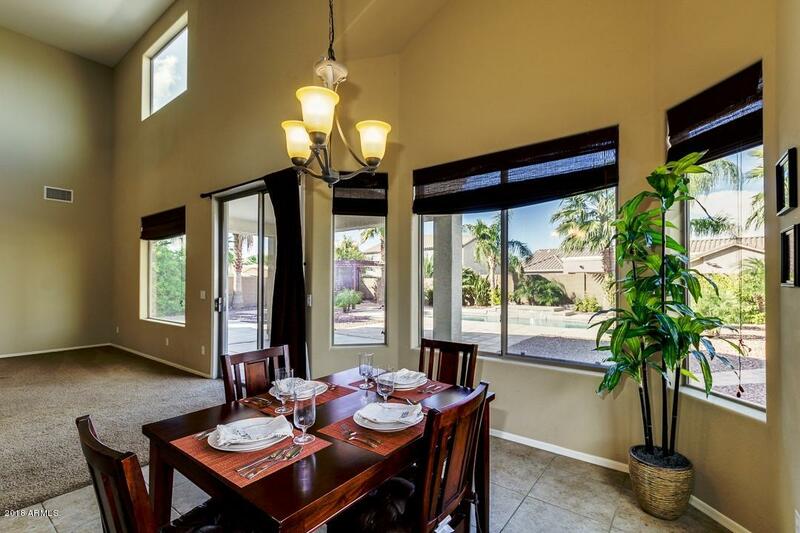 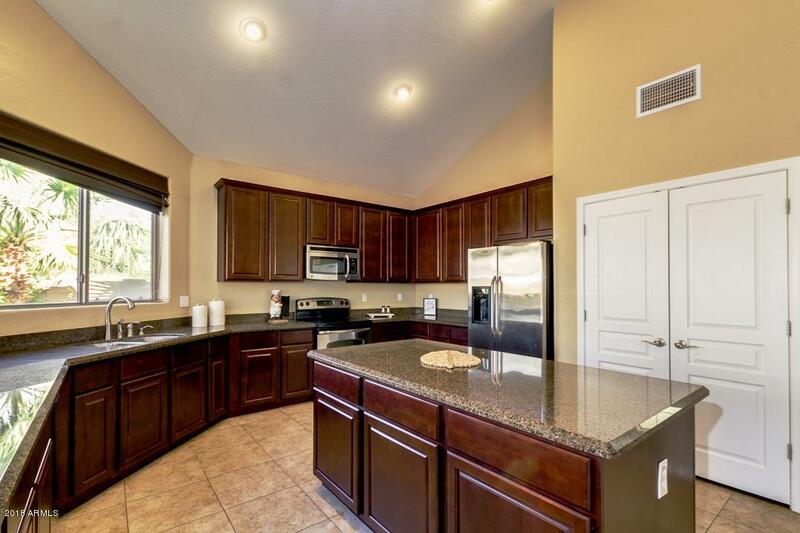 Close to award-winning Legacy Traditional Academy K-8 school and plenty of shopping.